Have you been dying to peek inside our gorgeous garden venue? You’re in luck! 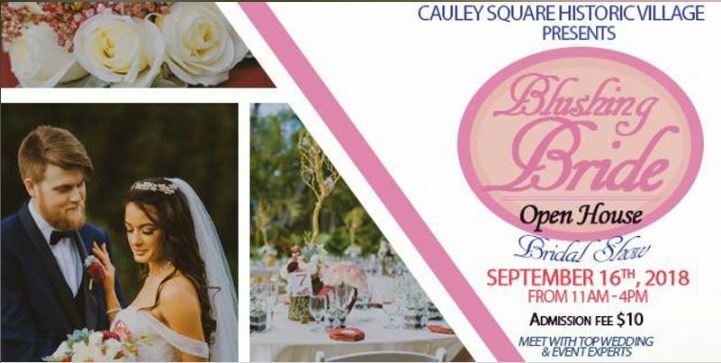 We are so excited to invite you to our Blushing Bride Open House on September 16, 2018, from 11:00am–4:00pm. 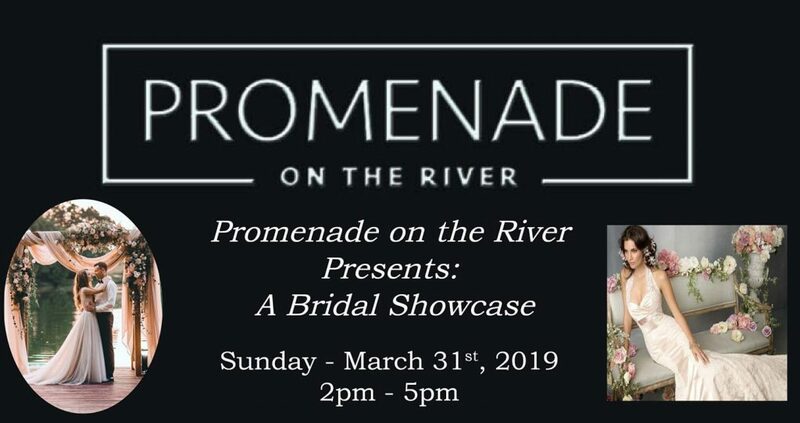 This is the perfect opportunity to tour our space, connect with talented vendors, and envision your Dream Wedding Day. Our extraordinary vendor lineup guarantees this event will be tons of fun! 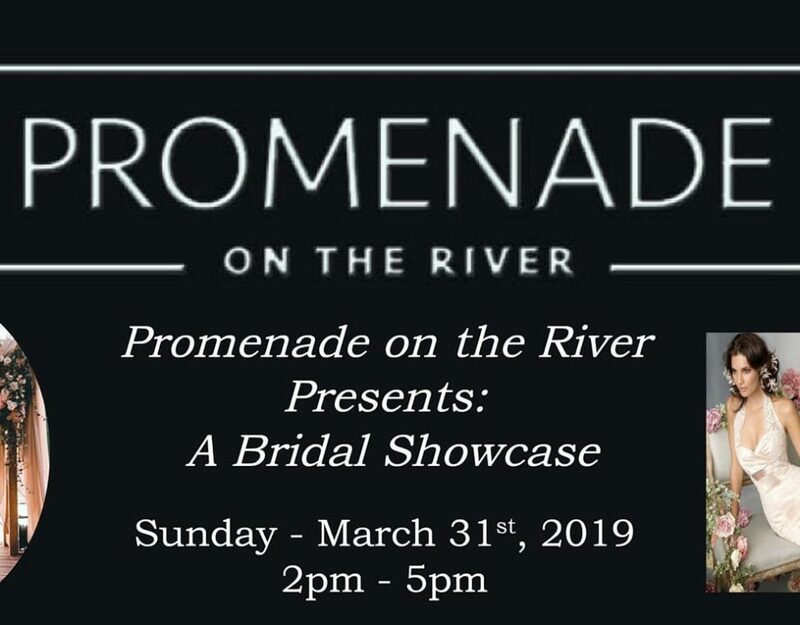 With delicious samples, incredible décor, and an outstanding playlist, this open house is sure to be an enjoyable way to spend your afternoon… not to mention an unforgettable source of inspiration for your big day. And to top it off, take advantage of our summer promotional sale, our staff will be available to assist you with any questions. Bride and Grooms, you're in for a treat alongside all of our ridiculously gifted vendors. There will be a $10.00 cover charge per person. For more information please contact us at 305-258-2565 or 305-258-3543.